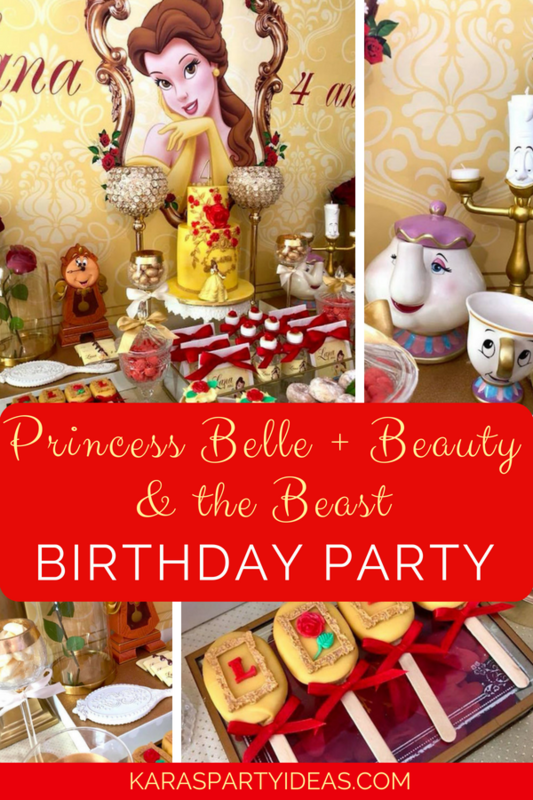 Swooning for princesses and tales as old as time? 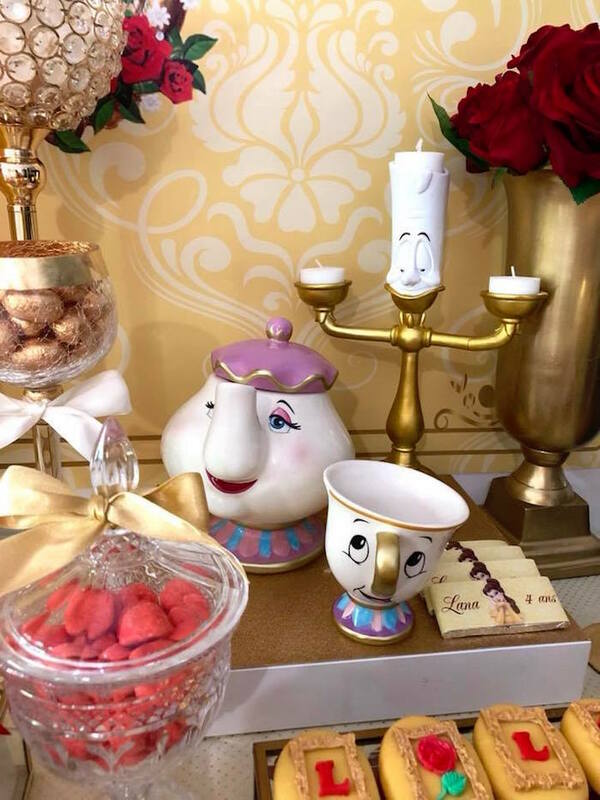 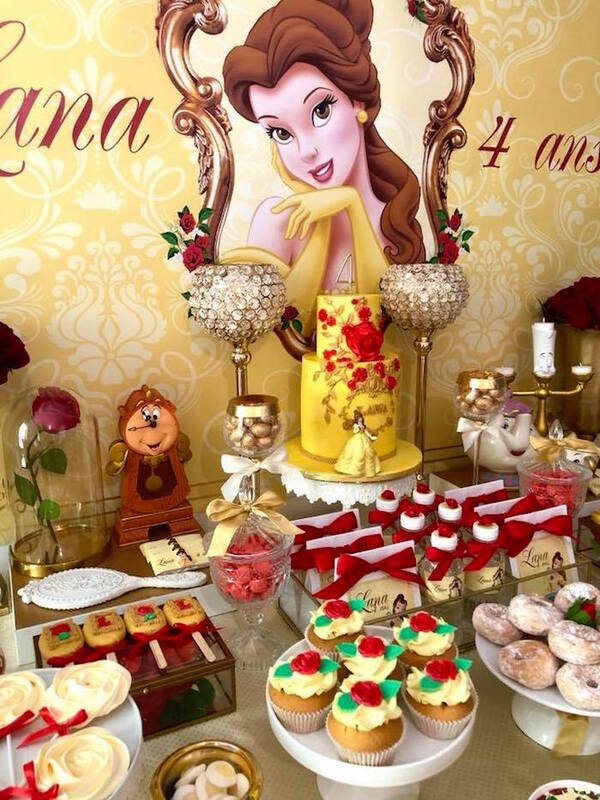 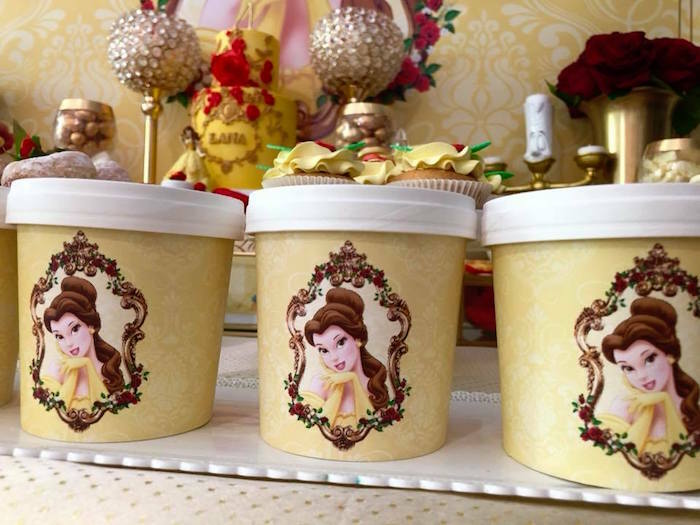 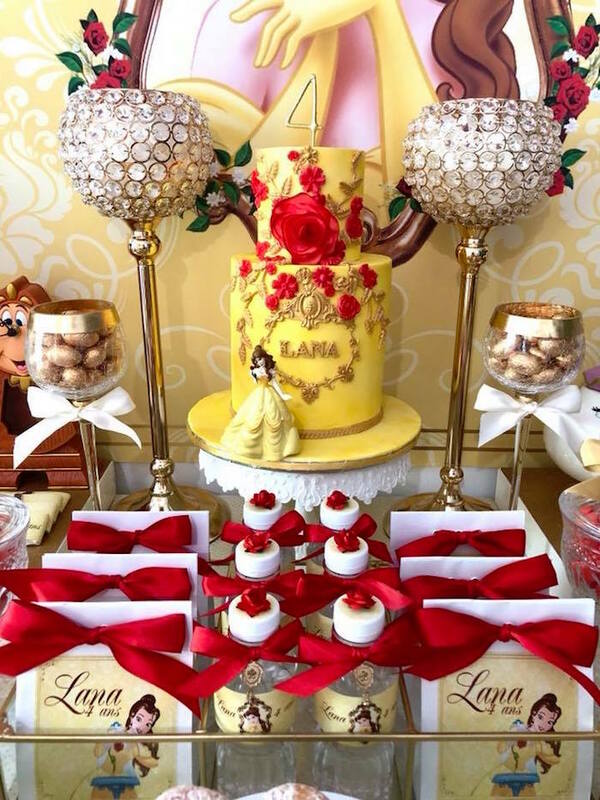 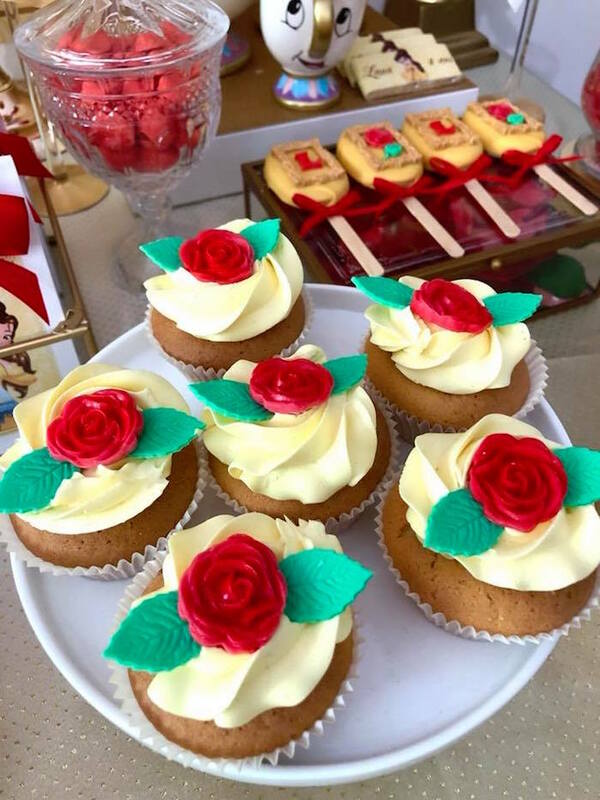 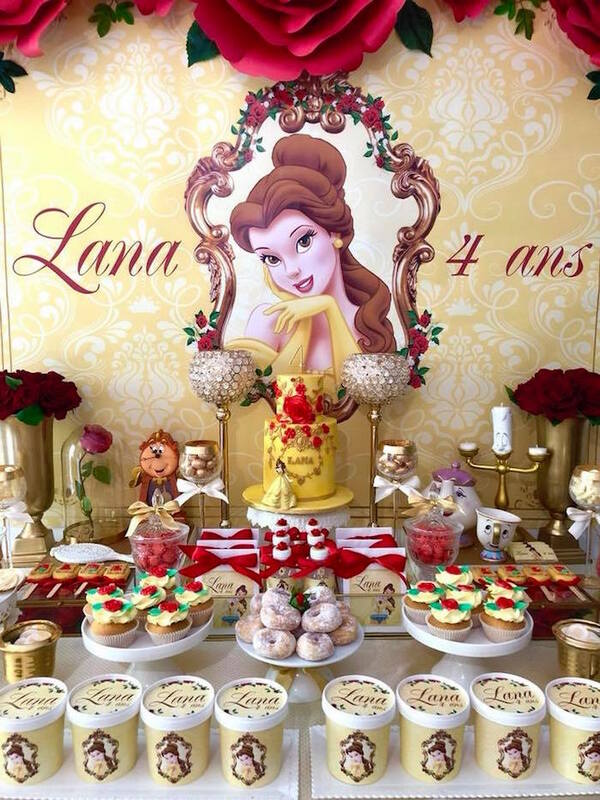 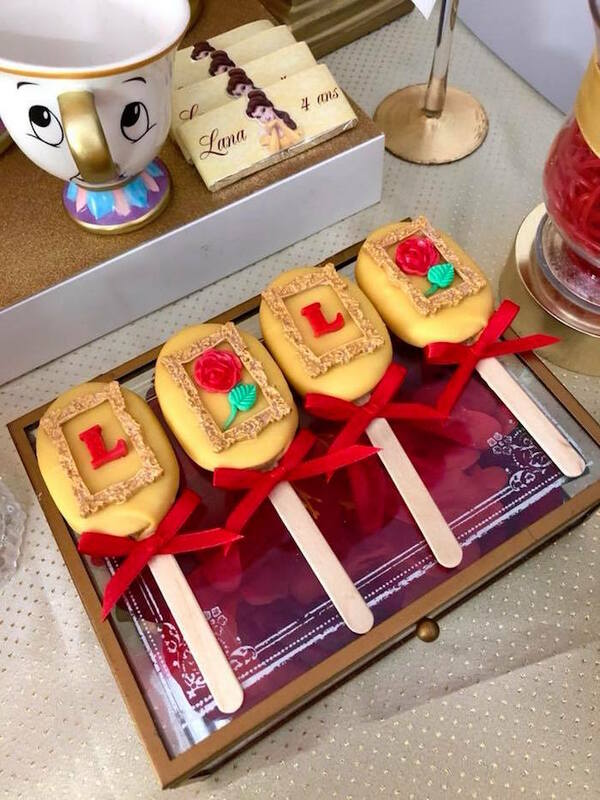 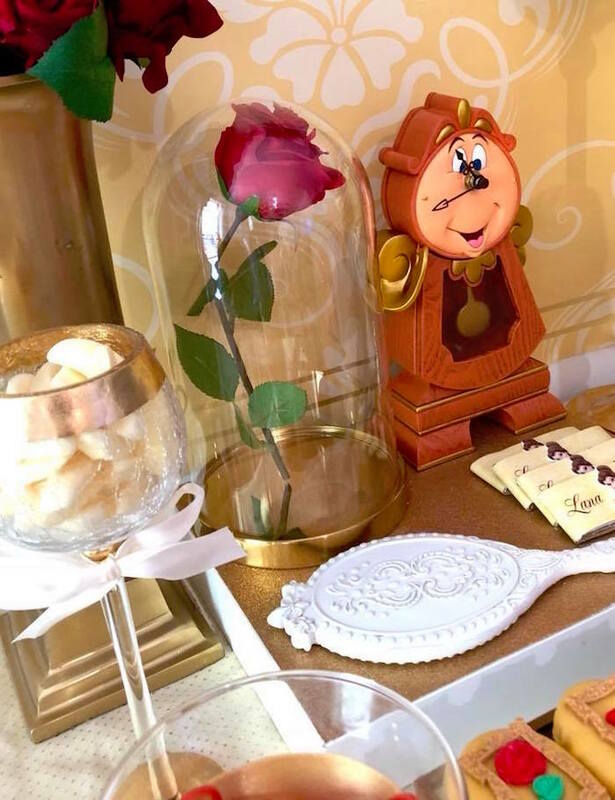 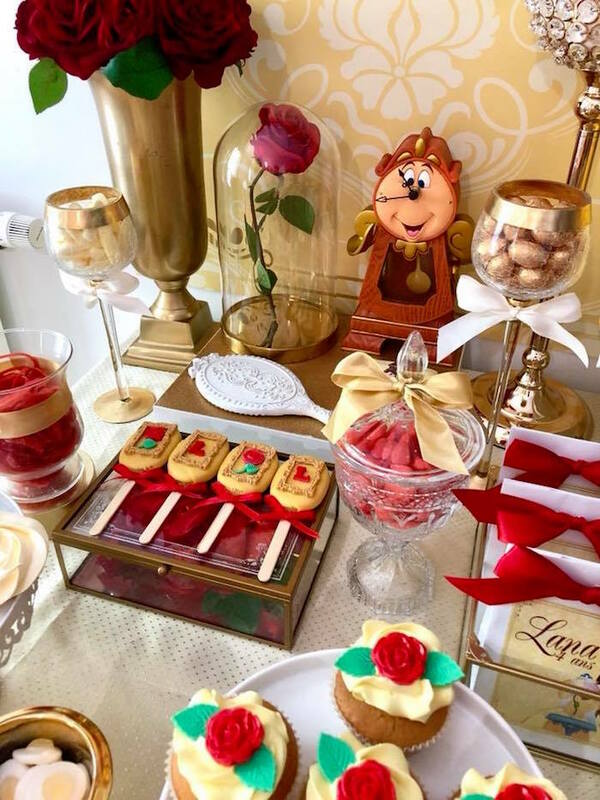 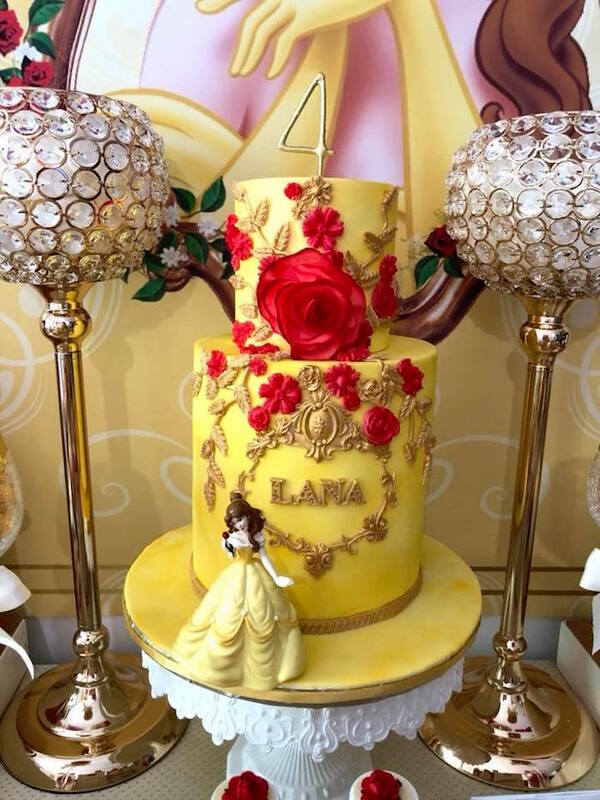 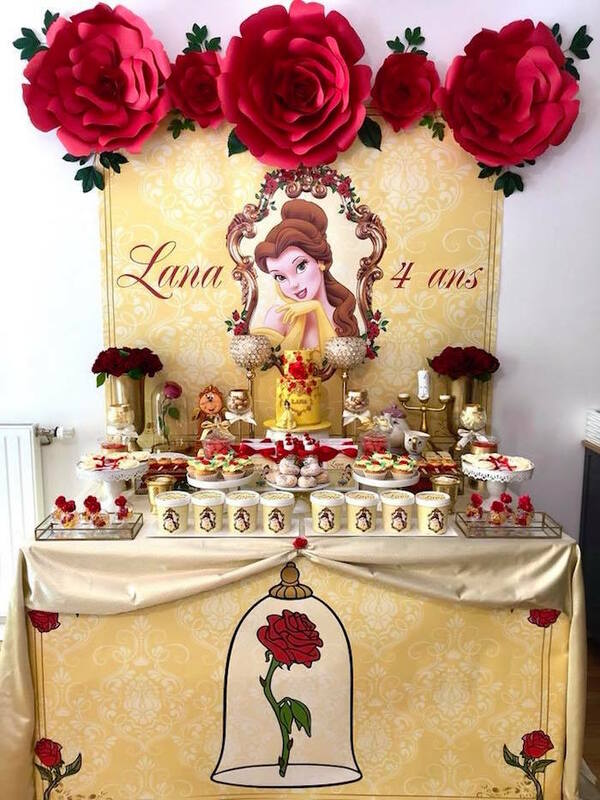 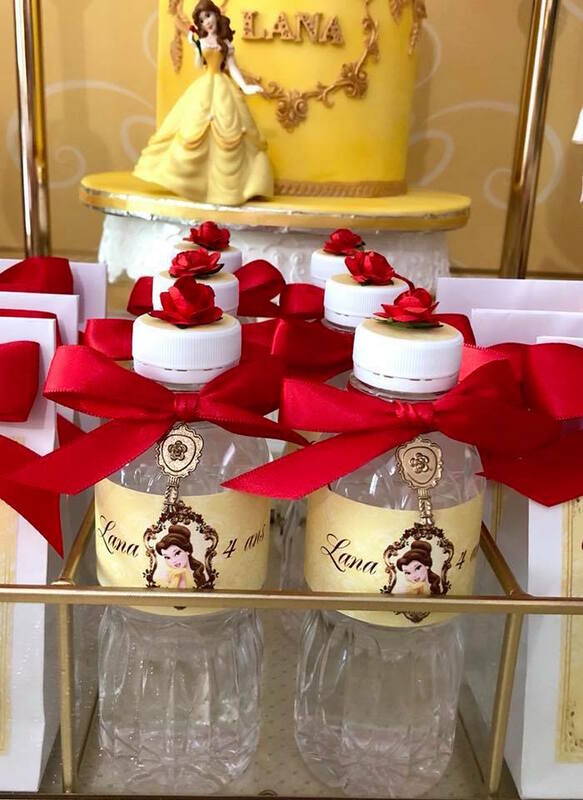 If so, this Princess Belle + Beauty & the Beast Birthday Party by Jessie Tabrichi of Sweet Events, out of Charenton le pont, France, is about to chime! 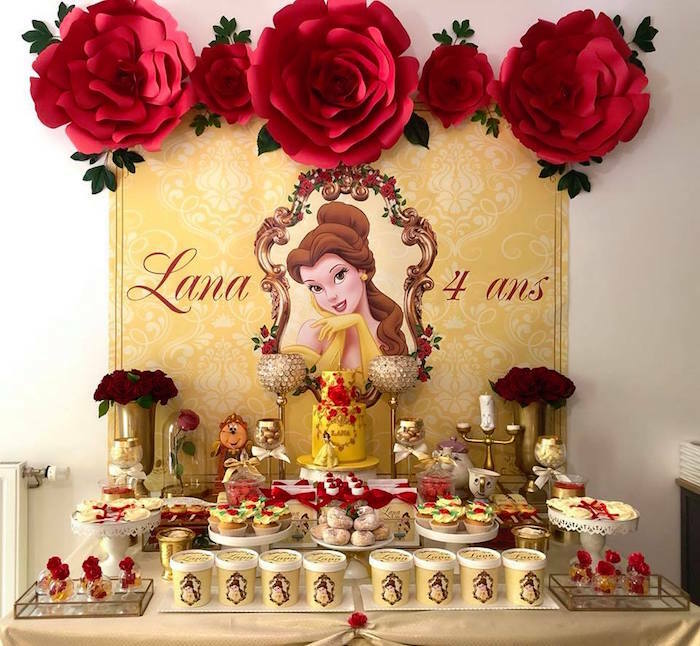 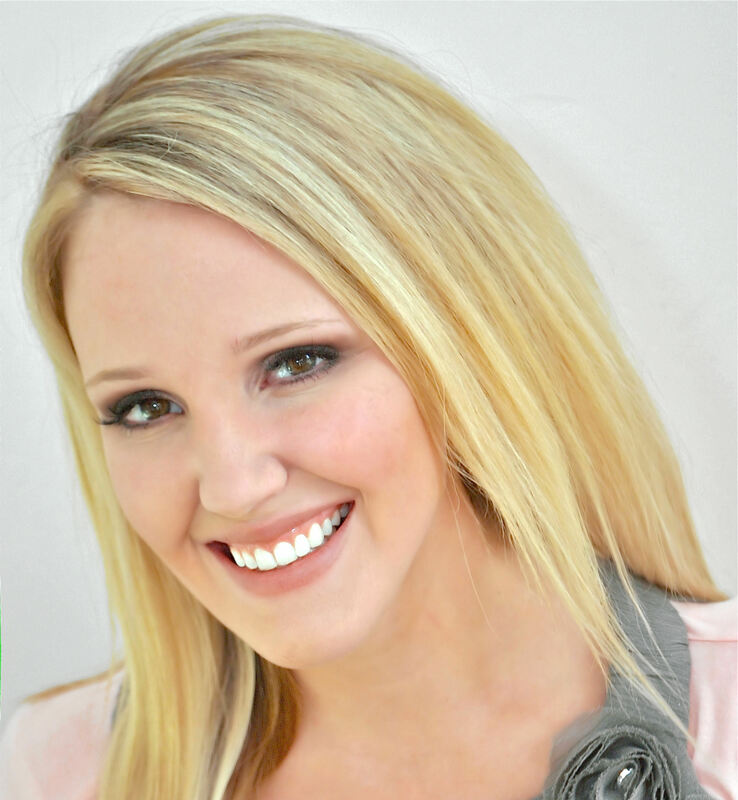 Filled with roses, enchanted and romantic, this celebration is a tale to see! 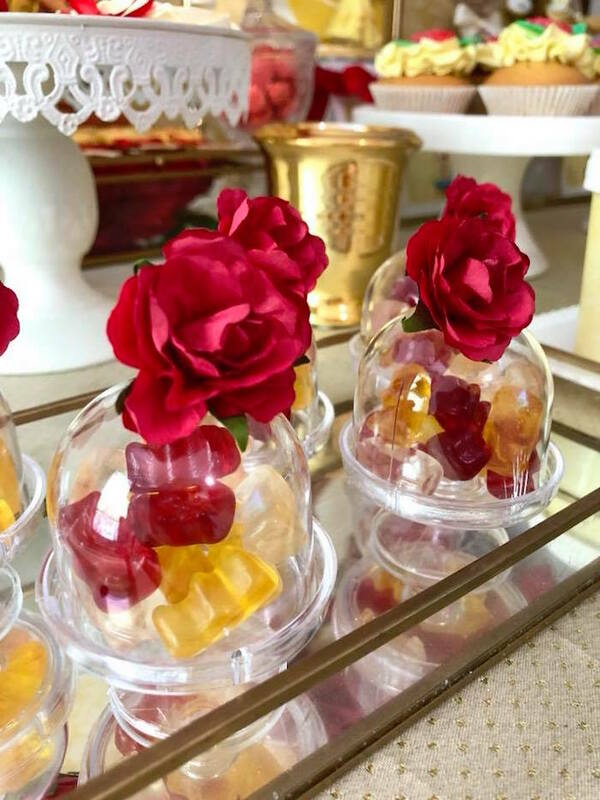 And Enchanted Rose Sweets + Favors! 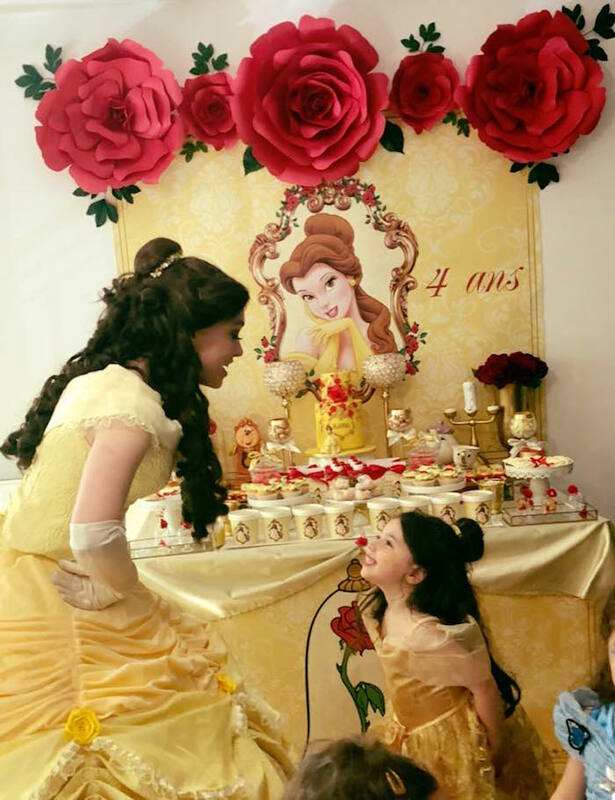 See a hand-picked collection of princess party ideas here!